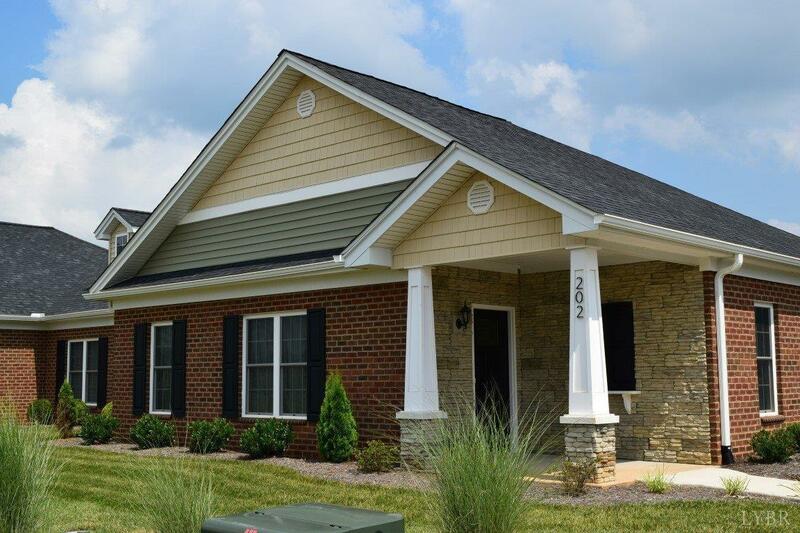 Gorgeous Patio Townhomes offering maintenance free living with spectacular mountain views. 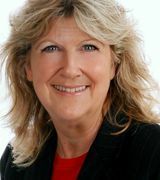 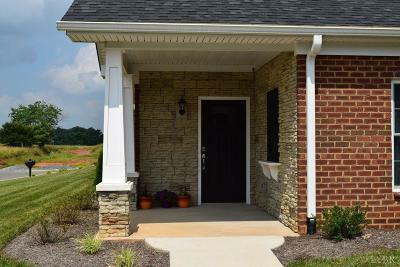 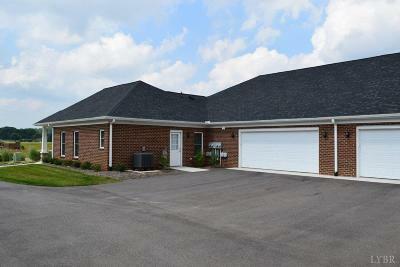 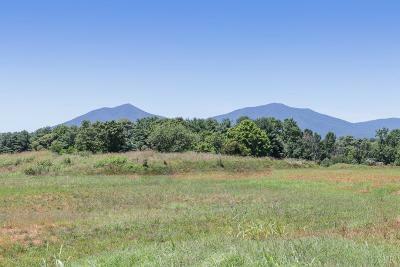 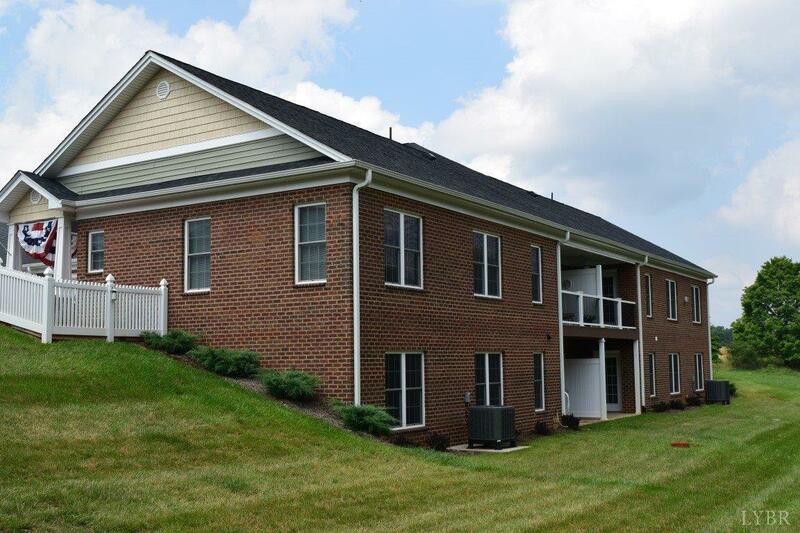 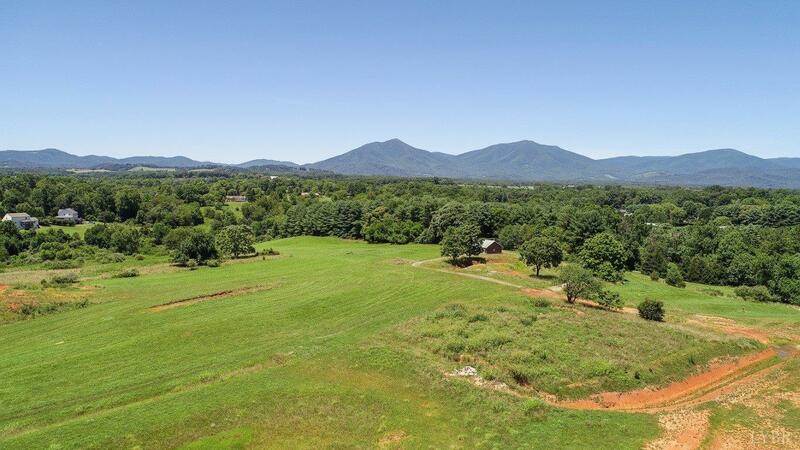 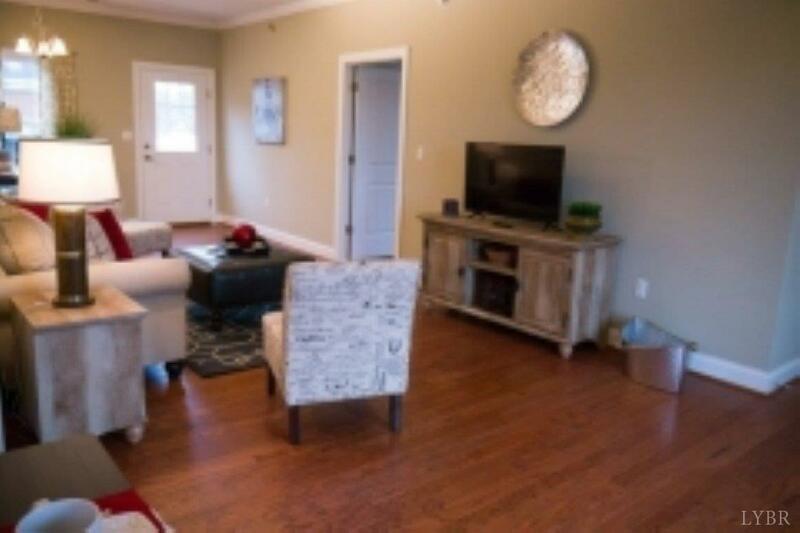 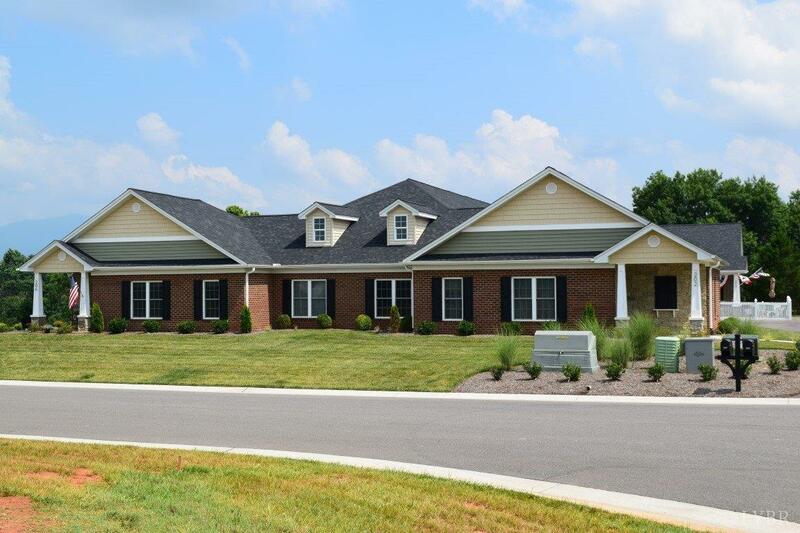 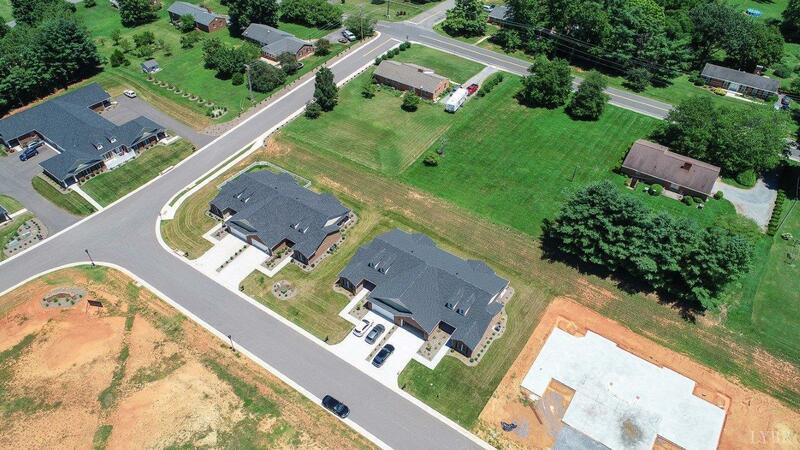 A short drive to Smith Mountain Lake, Lynchburg, Roanoke, & 1 block from Bedford Memorial Hospital. 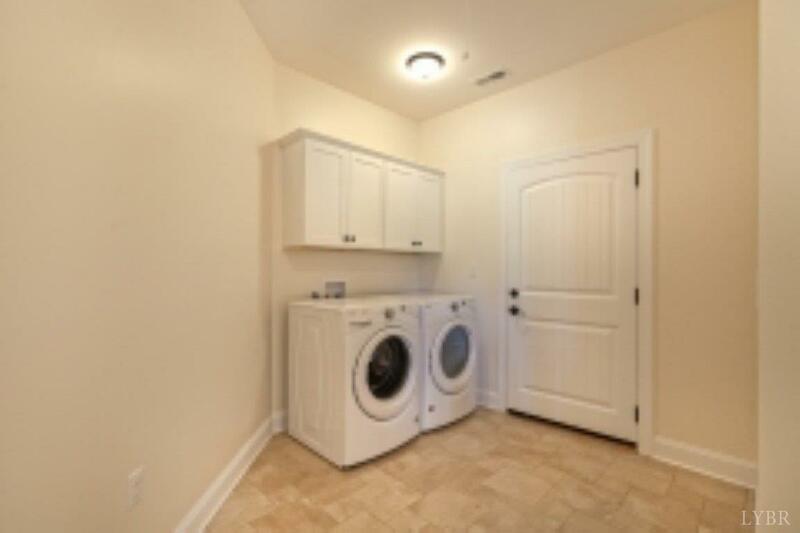 One level living with upgraded selections including stainless finish appliance package. 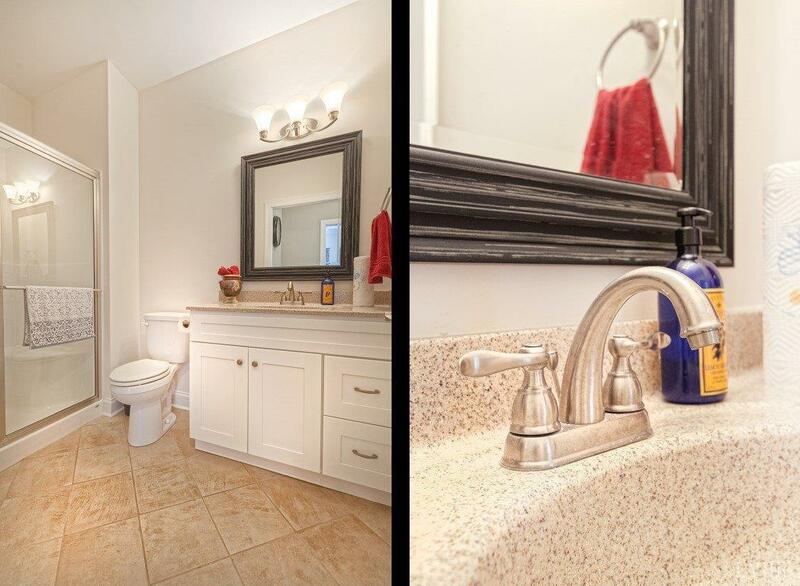 Master offers private on suite bath equipped with tile shower & dual vanity sinks. Enjoy your morning coffee or sunsets overlooking the Peaks Of Otter on your private patio or deck. 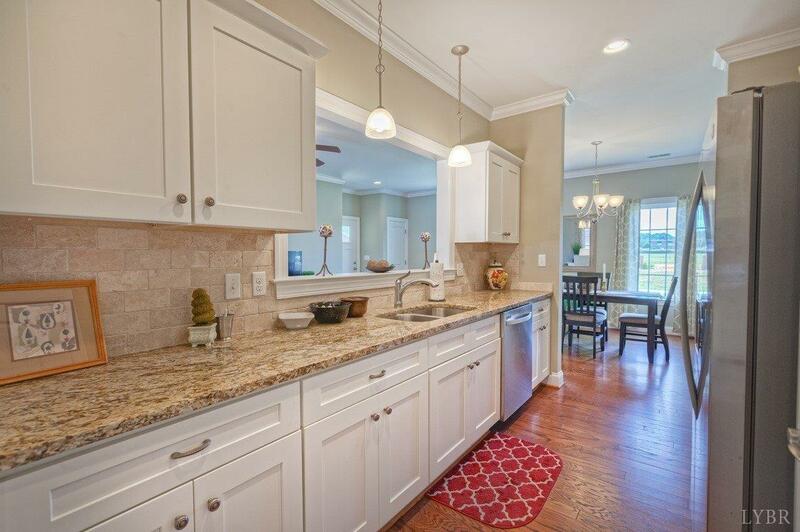 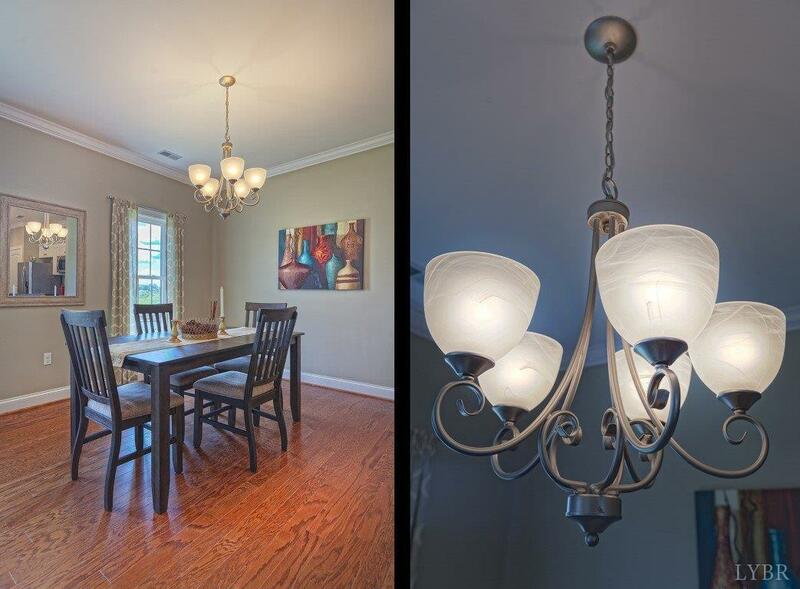 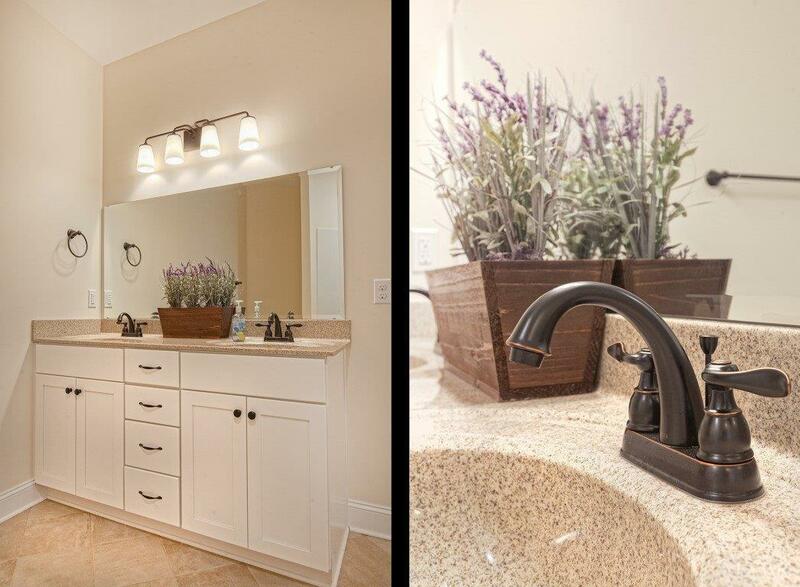 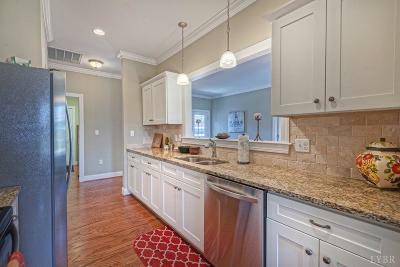 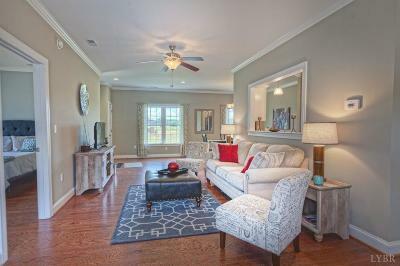 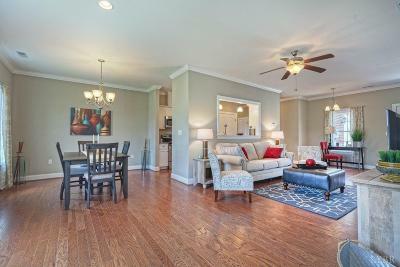 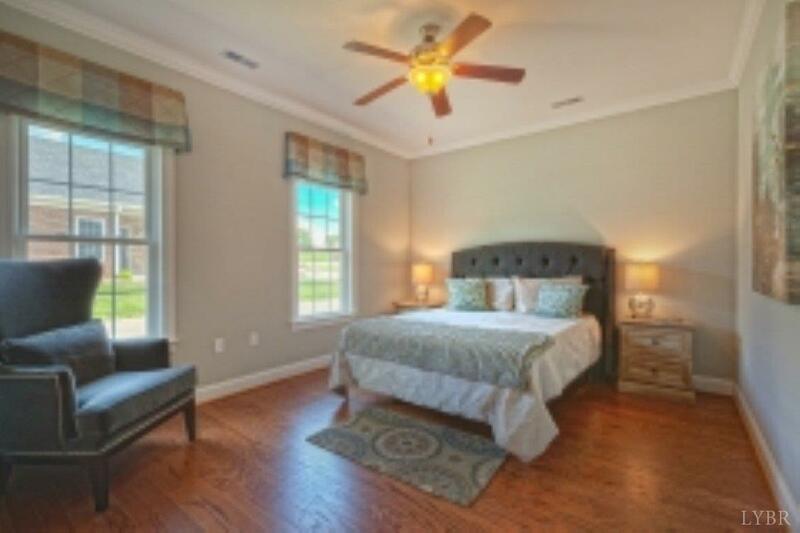 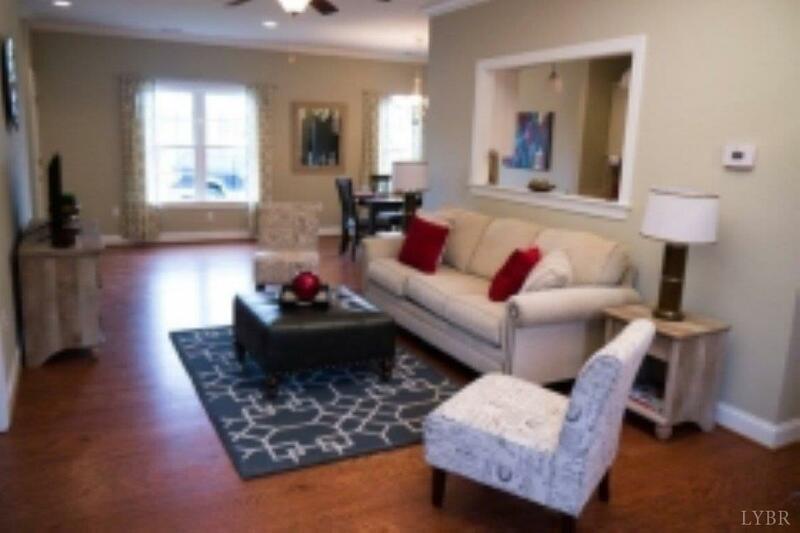 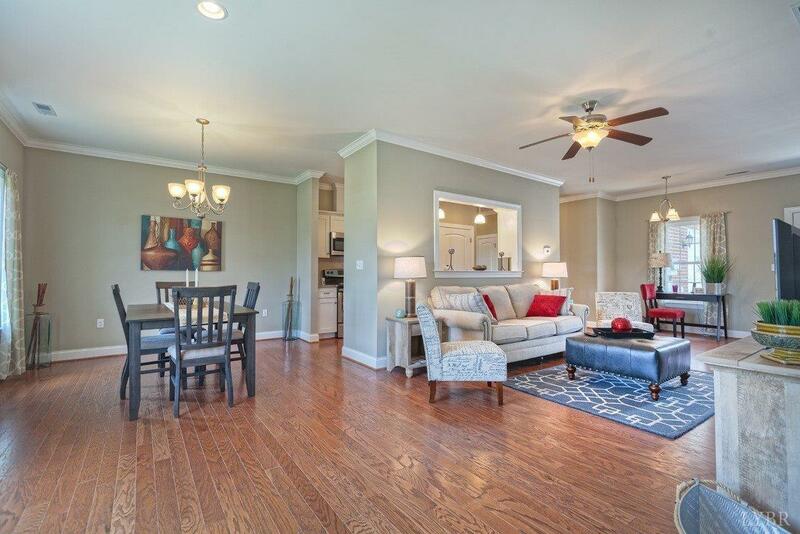 Wood and tile flooring, granite countertops, beautiful cabinetry, & tasteful selections. 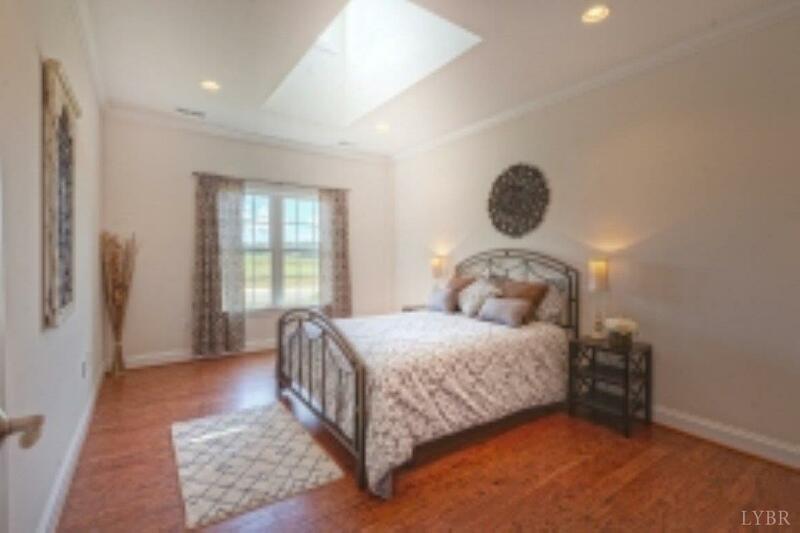 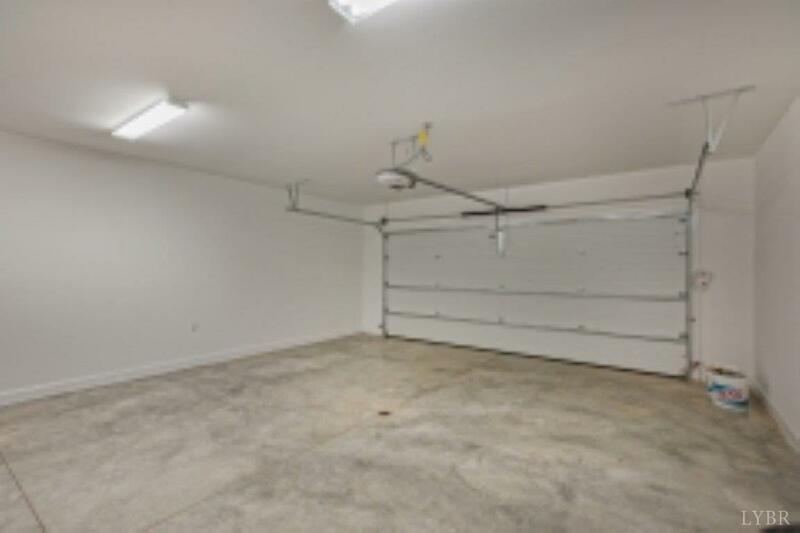 Large mud room off 2 car garage offers custom drop zone for added convenience & main level laundry.